As you prepare for a new tub installation, you have a lot of details to hammer out—from the basic design of the new bath to the smaller styling details and built-in storage amenities you’d like to have. Before you can make any of these exciting design decisions, however, you first have to answer this: Should I get a bathtub liner or a full bathtub replacement? If you’re on the fence about the right tub installation for your family, explore a few benefits of both services below! Cost: Cost savings are typically the main reason that people opt for tub liners. They don’t require major demolition or plumbing work, which significantly lowers the cost of installation. 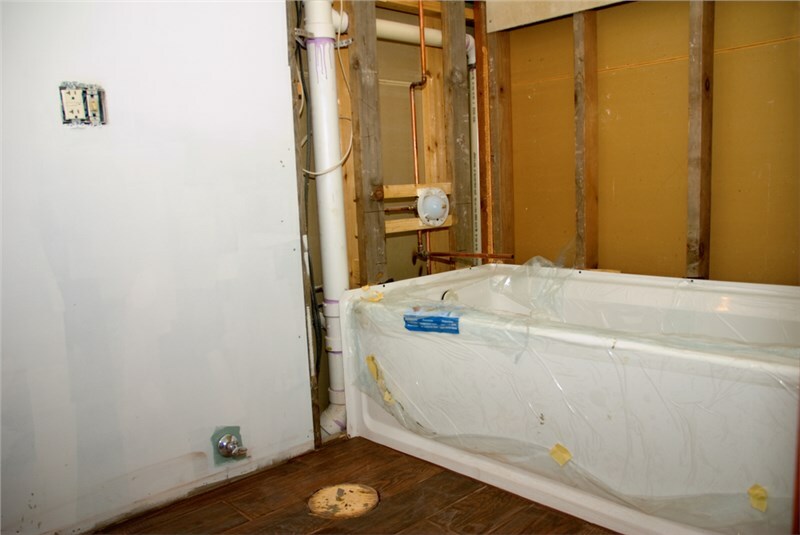 Installation Time: Bathtub liners are created from detailed measurements of your existing tub. They’re usually fabricated within a few weeks and can be installed in just a single day or two. Mess: The quicker, customized installation process of tub liners also means less dust and mess in your home. Proper Installation: Bathtub liners can give old baths a fresh face, but they don’t address any underlining issues. 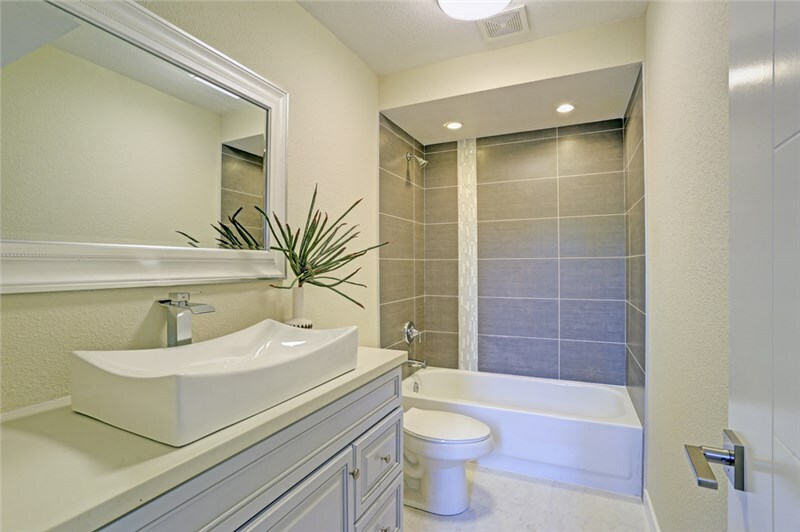 If you choose to replace your tub, though, your installers will be able to find and fix any issues like leaky pipes and mold or mildew growth. Design Freedom: A bathtub replacement lets you choose nearly any type of bathtub you could want. You can replace your tub with a similar design, a larger jetted bathtub, or even a new shower! You aren’t limited to the same base model as your current tub. Still Not Sure? Get Professional Tub Installation Advice Today! Ultimately, the right tub installation for your family will depend on your priorities, budget, and expectations. There’s simply no such thing as a one-size-fits-all bathtub remodel. Comfort Shower and Bath has been installing bathtub liners and performing tub replacements for more than 20 years now—making us a great resource as you decide which tub installation is right for you. If you’d like some professional guidance on your bathtub replacement, go ahead and contact us today. We love hearing from local homeowners and would be happy to meet with you for a free design consultation. Our tub installation consultations and cost estimates come with no obligation to you, allowing you to get the helpful advice you need without any sales pressure. Just give us a call or complete our quick online form to get started at any time!